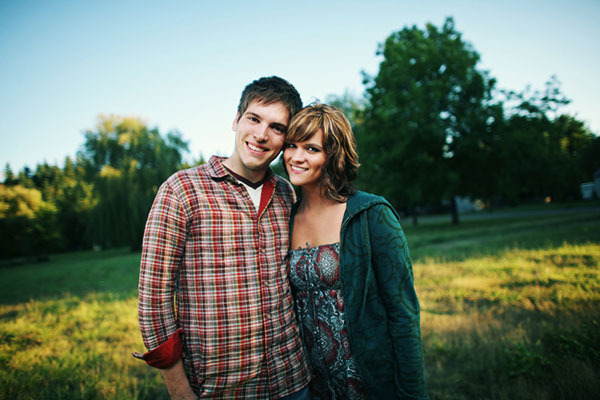 Looking for Apostolic Pentecostal dating online? Tired of not connecting with the right date? Looking in all the wrong places? Haven't yet connected with the right person, even if you have spent time on other dating services? If you're looking for an authentic experience on a great dating site, and don't want to be part of other dating sites that are pretending to be Christians just to get your business, and if you know how important it is for you to be dating a real Apostolic Pentecostal person, we're sure that ChristianCafe.com can help you. We're a true Christian dating site, where your faith is important and we share it! When looking for a mate, you should make sure that you're equally yoked and are part of a real Christian site. ChristianCafe.com is Christian owned-and-operated, and has Christ at the centre of our business. You can't find this in almost all other dating websites, as they're usually secular people pretending to be Christians (or not letting on that they're not). You know you've become part of a good Apostolic Pentecostal dating websites when you can tell you're dealing with Bible believing Christians who understand the values of our shared faith and why it's important to only seek fellow believers for a mate. When looking for a partner, make sure to look for only high quality partners. Look for people who have similar interests as you, similar goals, and a shared worldview. Most of important of all is that person's faith in God and how they love their life . ChristianCafe.com lets you find out how important the person's faith is to them, what Christ means to them, how often they attend church, etc. So, join us today for free and connect with your Mr. or Mrs. Right; they might just be here waiting for you!